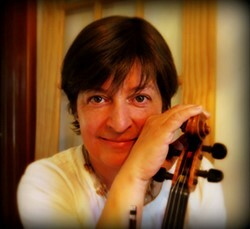 An accomplished and recognized Canadian fiddle player, Karen Reed is proud of her Canadian roots and embraces fiddling as a significant part of her heritage. 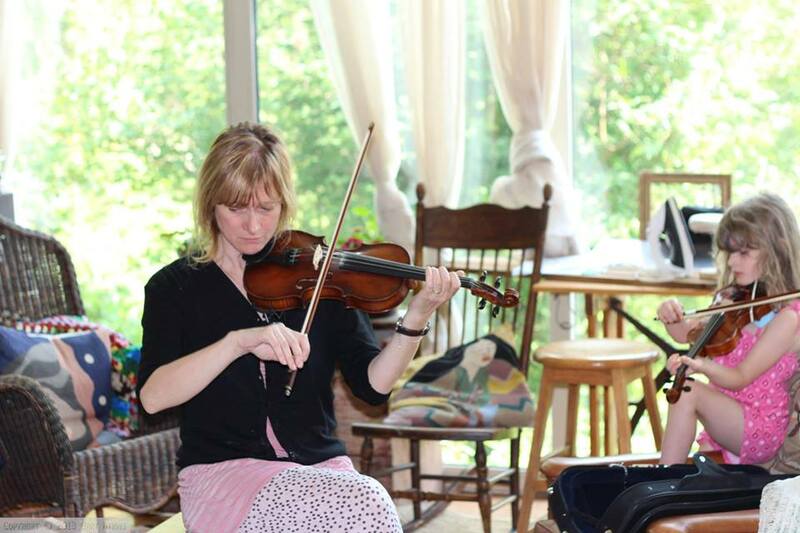 She is now a full-time fiddle instructor, performer and entertainer, fiddle competition judge, Director of the Orangeville Fiddle Workshop Weekends, and freelance workshop and camp instructor. 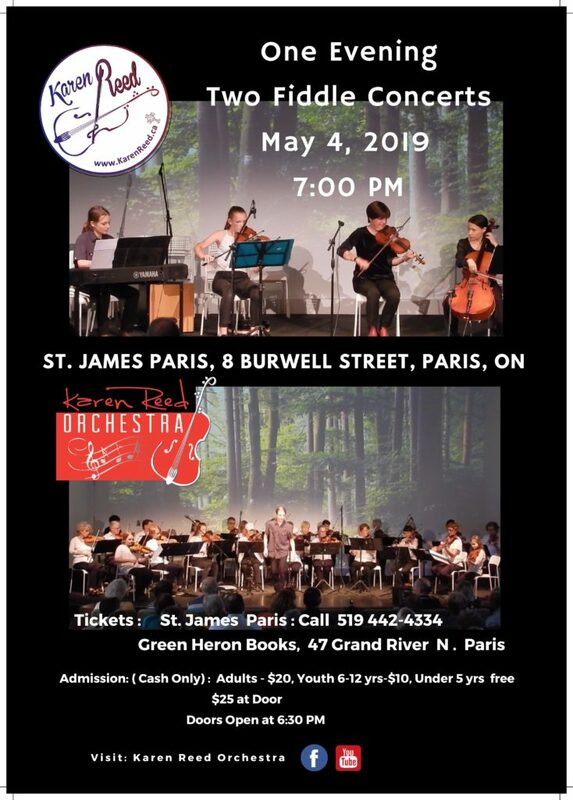 Being active in the Canadian ‘sub-culture’ of fiddling is Karen’s way of supporting the tradition of fiddling in Canada. It is Karen’s desire that fiddling never lose its soul and all that is authentic to its traditions.